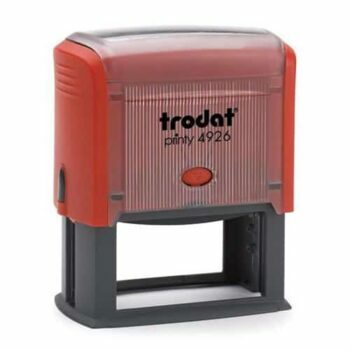 We offer a wide range of high quality rubber impress stamps, bespoke to your individual needs. All of our stamps can be custom-made, meaning you can feature logos and text of your choice. 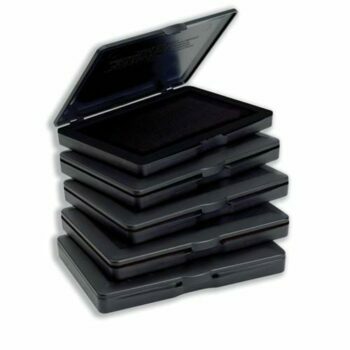 We also have a selection of high capacity sponge stamp pads and inks available in a range of colours. Buy bespoke rubber stamps online from Fusion Office today.